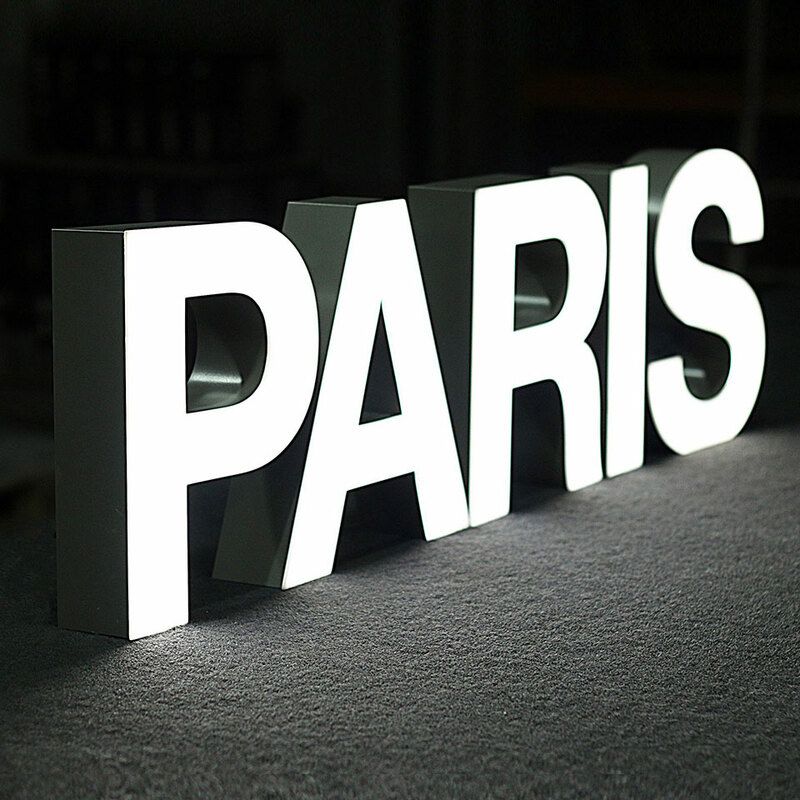 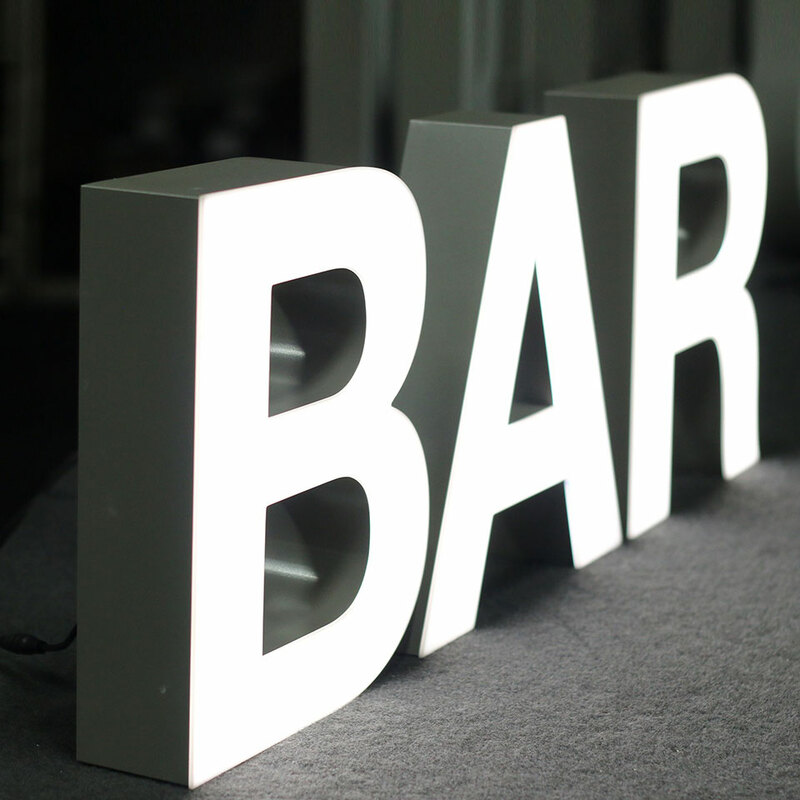 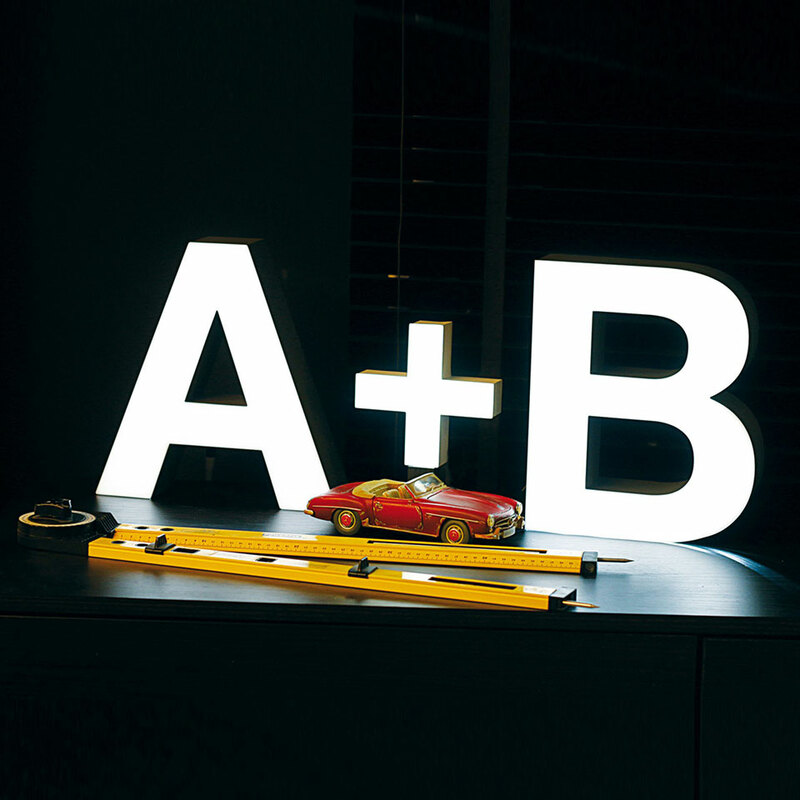 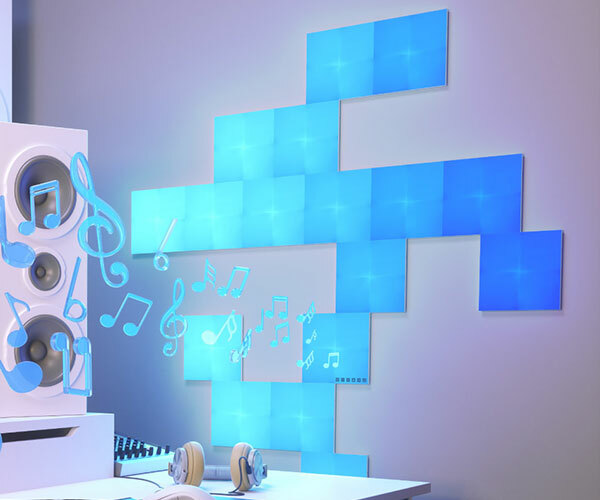 iLute makes LED-illuminated marquee letters and symbols that are great for personalizing rooms and establishments. 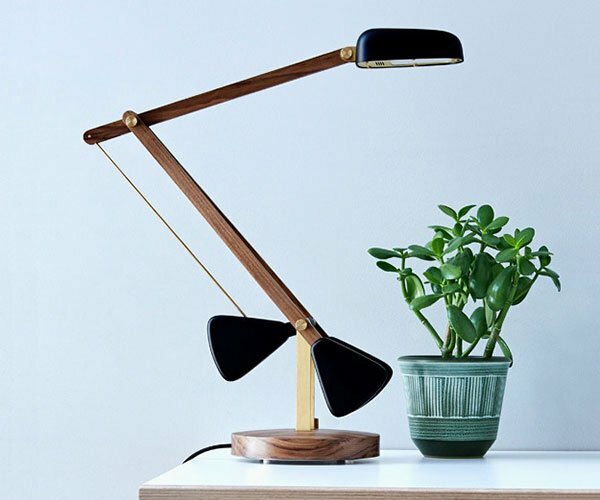 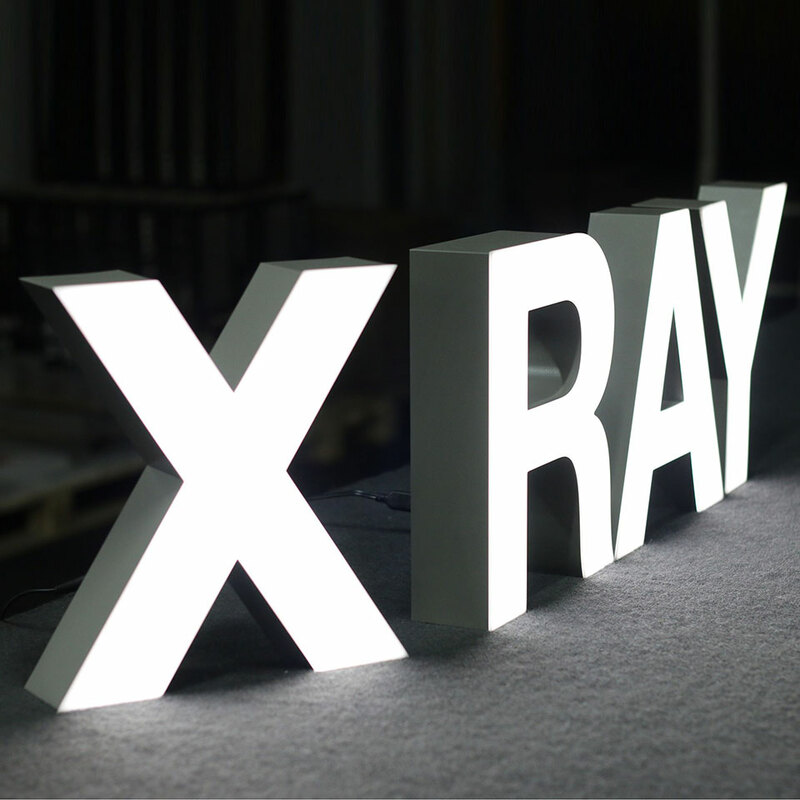 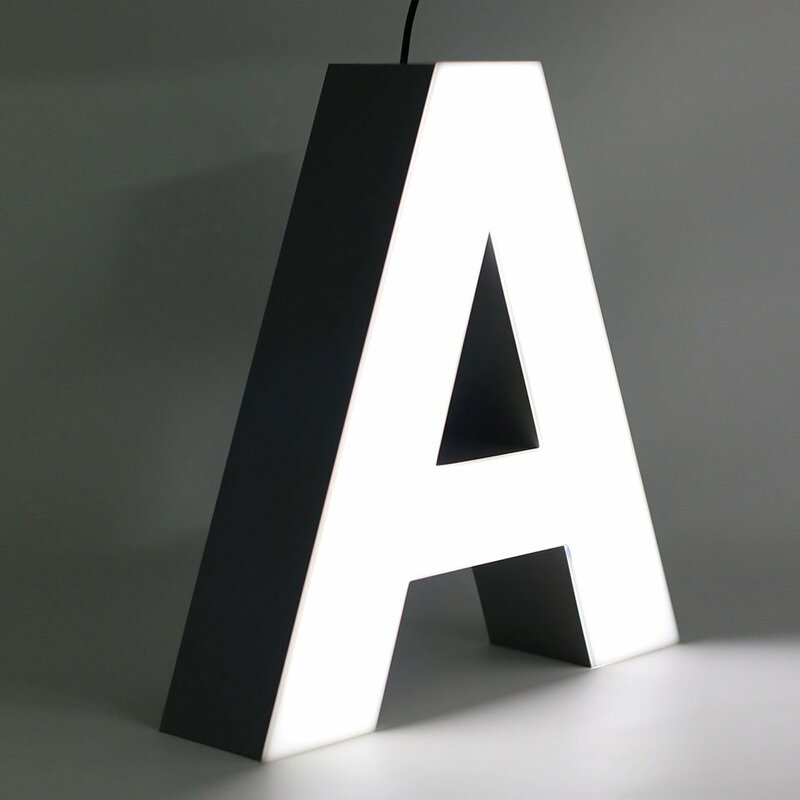 Each letter stands about 12″ tall and is designed to have no visible screws. 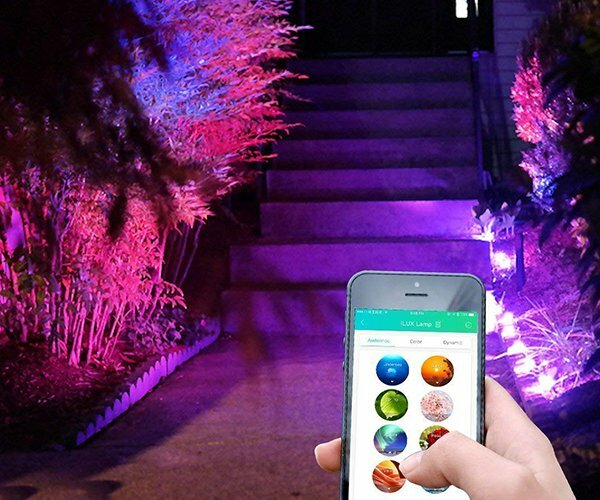 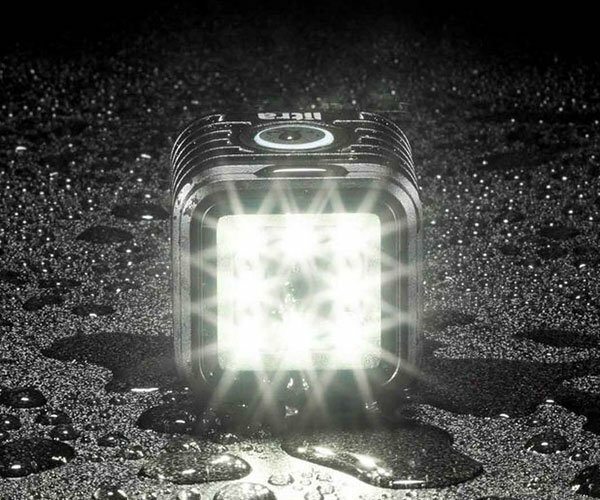 The LEDs are rated to last up to 50,000 hours.